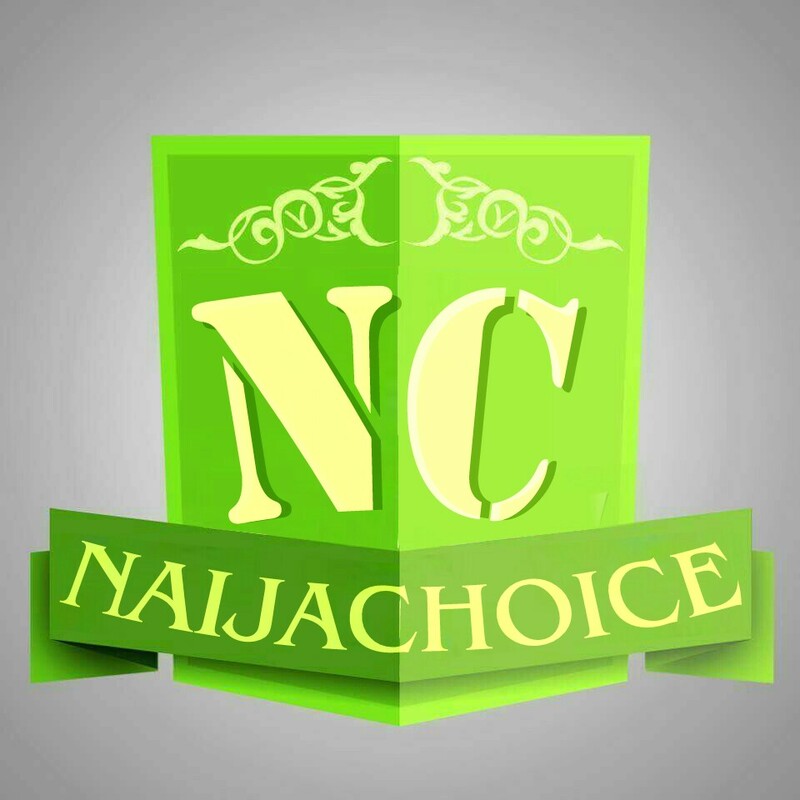 Naijachoice is one of the top websites in nigeria with over 6 million monthly visitors worldwide. consumers, which is why we’re relied on by the food and beverages, automotive, electronics, artists and music industries for their music promotion & advertising needs. Note: You may contact us for screenshots if need be. 1280 x 1024 – [Site Background Takeover] – Your Banner (picture .jpg or .gif or .png) is Used as Our Website background for a week or a month.